You are currently browsing the tag archive for the ‘malagousia’ tag. 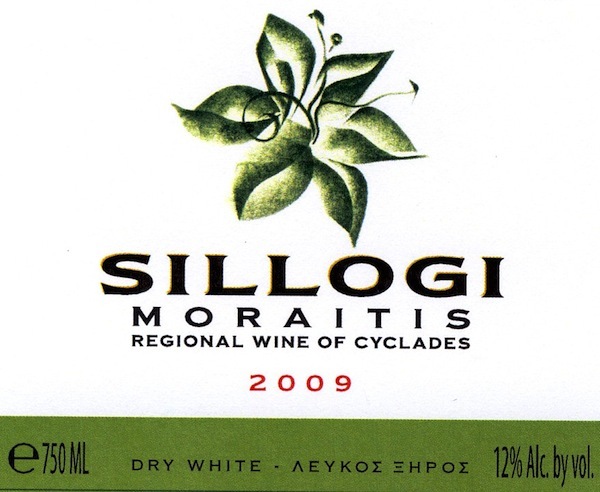 The Wine: Moraitis Sillogi 2010. A blend of Assyrtiko and Malagousia from the Cycladic Islands, with crisp acidity and notes of honeydew melon, ripe apples, white pepper and a hint of minerality. The Cheese: Hudson Flower: Sumptuously creamy sheep’s milk cheese from upstate with a bloomy, herbaceous rind–lemon thyme, marjoram, rosemary and more. What worked? The zesty brightness (ie. acidity) of the wine harmonized perfectly with the dense, almost buttery texture of this cheese. Wines with higher acidity tend to refresh the palate when eating richer, fattier foods. In the same way, sparkling wines achieves the same effect: bubbles and paté, anyone? 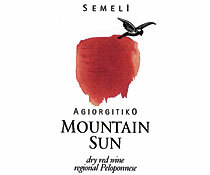 The Wine: Semeli Mountain Sun Red 2010. A mainland red from the Peloponnese made entirely from Agiorgitiko. Bright notes of ripe, dark cherry, plum and a hint of mocha with a spicy finish and although this isn’t a big wine, it does have some tannic backbone. The Cheese: Ossau-Iraty Vieille. A granular cheese from the Pyrenees with rich, nutty and grassy flavors. What worked? This pairing worked because this wine and cheese were balanced in both weight (eg non-fat milk versus half and half) and intensity of flavors. Neither was overpowered by the other. 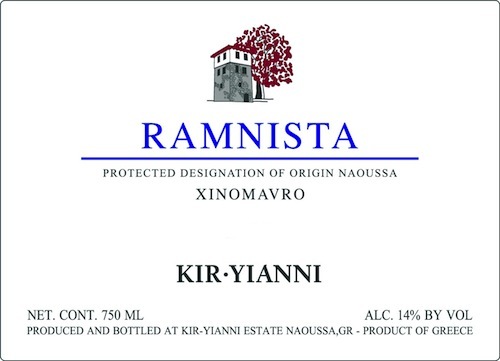 The Wine: Kiryanni Ramnista 2007. This wine, made from Xinomavro, showed beautifully, with lots of flavors unfolding on the palat: blackberries, dried cherries, tea leaves, smokiness. The Cheese: Madaio Calcagno. Made from the milk of sheep grazing on Sardinian wild herbs and aged in stone caves in Campania– a truly Mediterranean cheese– with a wealth of flavors. What worked? These wines achieved balance in the broad flavors and level of complexity. Flavors can be either complementary (matching citrus notes with fruit in a salad) or contrasting (chutney and roast tenderloin). For this pairing the intertwining flavors really elevated the sensory experience. All this said however, any wine and cheese pairing is successful if you like it. And when it comes to pairing, the fun is in the trial and error… Even a bad match can be educational!